Q. 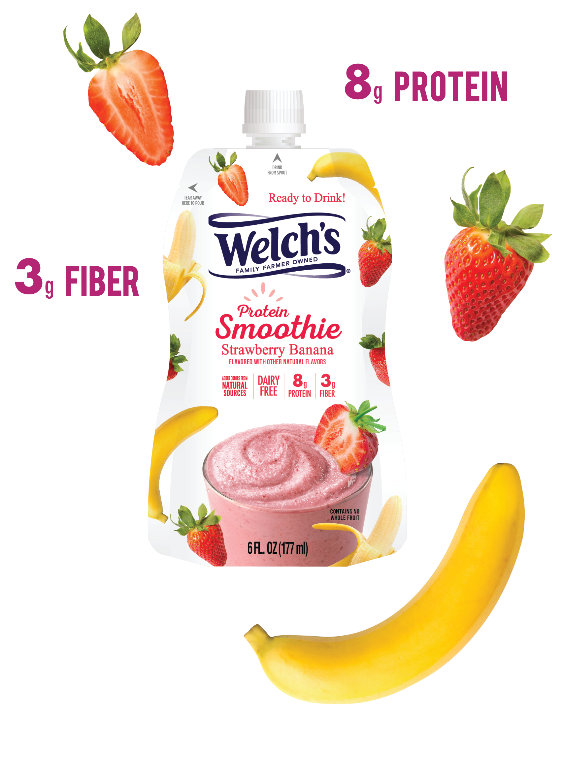 How do I drink Welch’s® Protein Smoothie pouches? A. Keep pouch frozen until ready to drink. Remove from freezer and let thaw 5-10 mins (or place under warm water for 30 seconds). Massage the pouch until consistency is smooth. Unscrew the top and squeeze from spout. You can also rip off the top at the notch and pour into a cup to enjoy with a spoon or straw. Q. What can I do if my Welch’s® pouch is frozen solid? A. Simply place under warm water for 30 seconds or let sit at room temperature for 5-10 mins. Massage the pouch until you get a smoothie consistency. Remove cap then squeeze to enjoy. Q. Can I microwave my Welch’s® pouch to defrost? A. No. The pouch material is not made to be microwaved. Q. My hands are so cold when I drink my Welch’s® Protein Smoothie. What can I do? A. Welch’s® pouches shoul`d be enjoyed frozen and so will be cold. If you plan to hold the pouch for an extended period of time, wrap a napkin or paper towel around the pouch or use a 12oz bottle koozie over the pouch – it fits like a glove! Q. Where can I purchase Welch’s® pouches? A. Please email us at info@bigeasyblends.com for retail locations near you. Q. Do you offer coupons or discount? A. 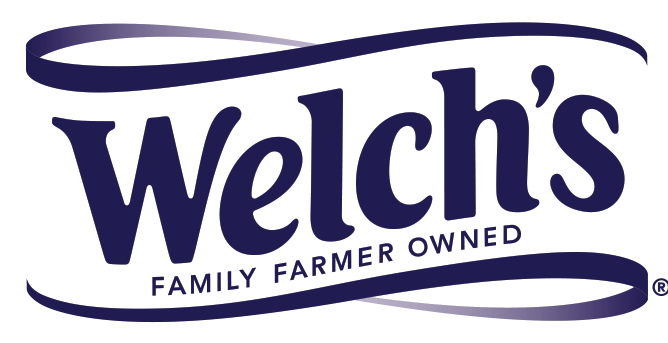 Occasionally we have promotions to highlight our Welch’s® pouches. Please email info@bigeasyblends.com for any current offers. Q. How do I carry Welch’s® pouches in my store or retail chain?